Gas mass flow meters from Alicat are highly flexible instruments that can be used with many gases across a very wide range. Measure mass flow, volumetric flow, pressure and temperature in a compact device that will be the star of your lab. The M series is suitable for most flow measurement applications, with models that can measure flow rates as high as 5000 slpm or as low as 0.0025 sccm. Choose an MQ when your line pressures are high (145-305 psig). The MW series is best for low pressure drop applications and for reducing pneumatic response time at flow rates of 50 scccm or less. Each of the flow meter families above in a battery-powered portable configuration: MB series for typical applications. MBQ for high line pressures (145-305 psig) and MWB for low pressure drop applications. Characterize a filter’s flow versus pressure drop curve using a flow meter and pressure controller. Quantify the mass output of bioreactors without inducing backpressure. 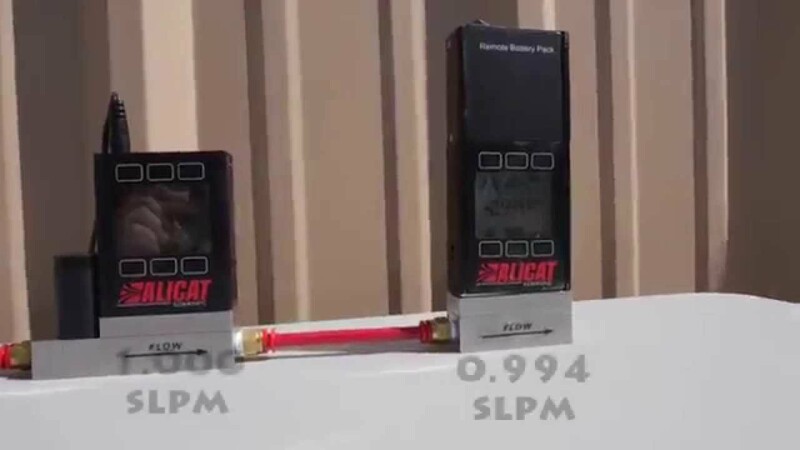 Measure leak rates during leak testing with 5 ms speed of response. 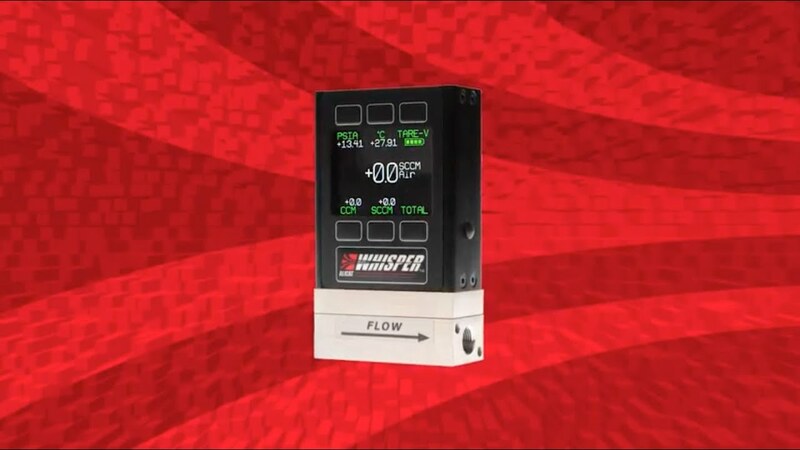 Measure mass flow, volumetric flow, line pressure and line temperature simultaneously, all in real time. A very wide usable flow range and on-board calibrations for multiple gases will make this flow meter the star of your lab. Instruments in the standard M series are also available with an optional “S” configuration (MS) for use with corrosive gases. In this configuration, we upgrade the flow body and sensor to 316L stainless steel and the elastomers to FFKM. Alicat’s M series is suitable for use with non-corrosive gases. 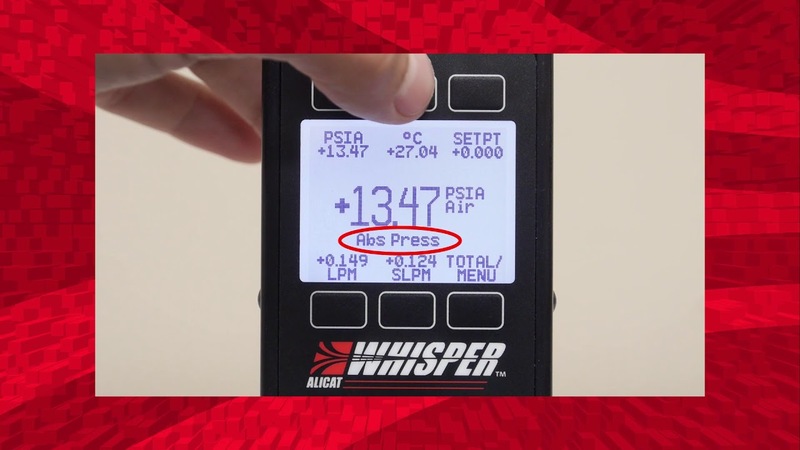 Alicat’s MS series is suitable for use with corrosive gases. The versatile MQ flow meter reduces the time it takes to verify or validate flows that are operating at high pressures (160-320 psia). 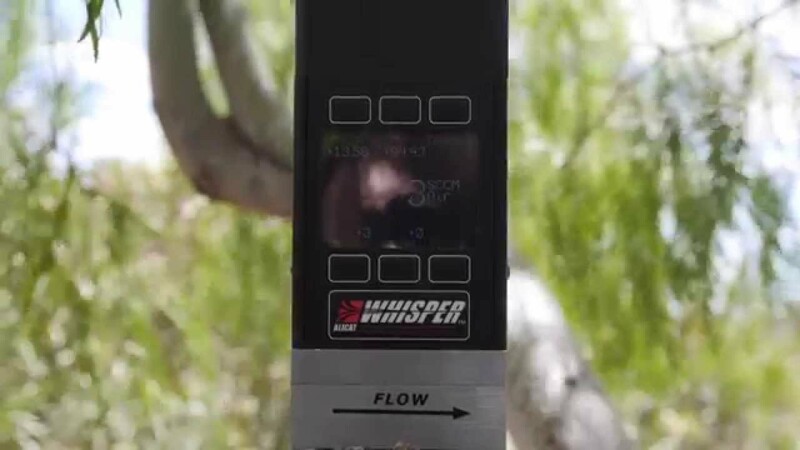 Measure mass flow, volumetric flow, line pressure and line temperature simultaneously, all in real time. Accurate. Measure flows with NIST-traceable accuracy for a variety of gases down to 1/50th of full scale, or define your own gas composition with COMPOSER™. Instruments in the high-pressure MQ series are also available with an optional “S” configuration (MQS) for use with corrosive gases. In this configuration, we upgrade the flow body and sensor to 316L stainless steel and the elastomers to FFKM. Alicat’s MQ series is suitable for use with non-corrosive gases. Alicat’s MQS series is suitable for use with corrosive gases.